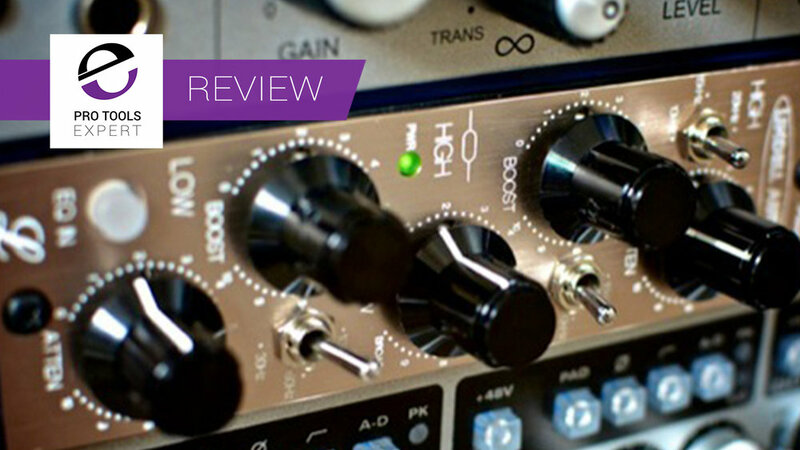 In this video review for Production Expert, Technical Editor James Ivey takes a look at the new Chroma 500 series mic pre/line preamp. The Chroma offers the same A & N modes of mojo mic pre circuit found on its big brother the Silver Bullet but adds the ability to add your own flavour of tone shaping with a "Colour" module. In this video for Pro Tools Expert, Technical Editor James Ivey takes a look at the Neve 88R LB 500 series mic pre and DI. A no-frills 6 way 500 series chassis, Russ checks it out to see if it's cheap and cheerful or an absolute bargain. In this video James takes a look at the USB 500 Rack from Aphex. Is it a 500 series rack? Is it a USB interface? Is it an all in one hardware audio solution. James checks it out and puts it to work. 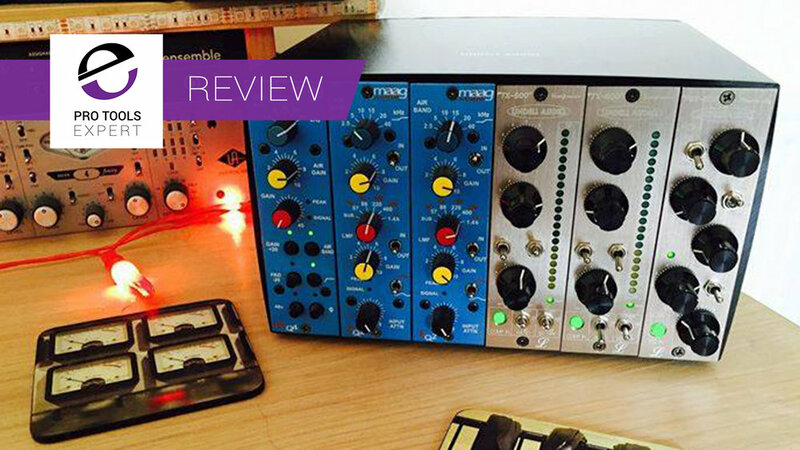 In this video James takes a look at two 500 series modules by Aphex. He shows how to record a full drum kit using just 4 mics and 4 mic press. In this video James takes a look at the Elysia Nvelope 500. A discrete class A stereo impulse shaper. He shows you haw to get the best out of its 4 modes of operation. In this video James takes a look at the XPressor 500. A True Stereo Class A Compressor for 500 series rack by Elysia. In this video James takes a look at the XFilter 500 true stereo EQ for API 500 series by Elysia. He shows how to use the EQ for a drum master buss and how to get the best out of this very classy 500 series unit. The PEX500 is a one channel transformer coupled Passive Pultec Equalizer. It’s an all discrete design based upon their hybrid amplifier. Lindell say that the PEX500 is their take on the magical classic Pultec design. Unsurprisingly the Maag PREQ4 is very good, both in terms of build and sound. In the short time I’ve spent trying it out I feel sure that this will be a pre-amp I’ll be using most of the time - it makes my voice sound good - that in itself is a minor miracle.